Isn’t this a sweet picture of the furkids? One of my favorite pictures of the small fries. 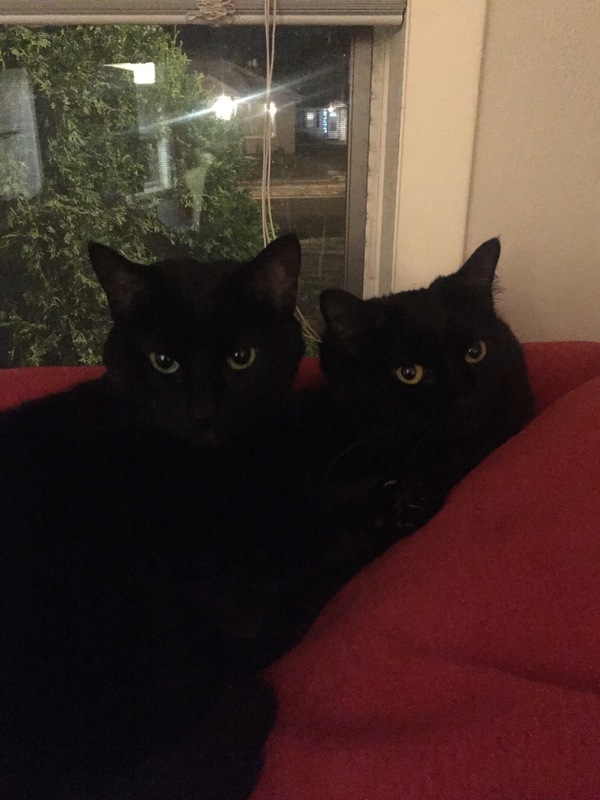 Everyone once in a while I think of shelter kitties with the sign “bonded pair.” It broke my heart that they were in the shelter, but it also made me so happy that they had a true, close friend.